Introducing the all new BlackVue DR900S the most advanced front camera system on the market. The DR900S records in 4K UHD, producing stunningly clear video footage. The BlackVue DR900S has built-in GPS, Wi-Fi connectivity and cloud features. The DR900 records in 4K UHD @ 30FPS and boasts an ultra wide 162° field of vision, meaning a high quality video of any incident will be captured. Due to the new Sony CMOS image sensor clear and smooth video will be recorded in both dark and light conditions. 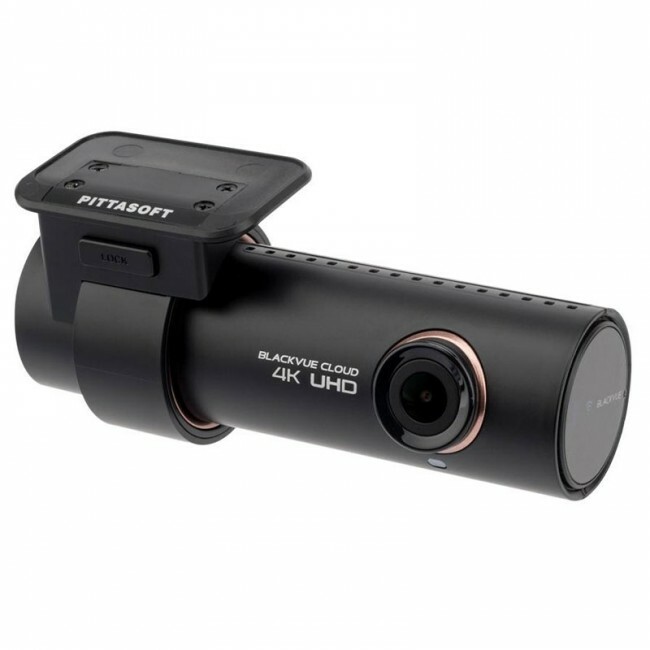 The BlackVue DR900S has four recording modes and will automatically switch between them based on what is happening. The first mode is normal, once the camera turns on it will stay in this mode until an event occurs or it goes into parking mode. Once the G-Sensor detects a significant change the DR900S will switch to event recording and a 60 second event video file will be saved. The third mode is parking mode, If no movement occurs in front of the camera over a 5 minute period, it will enter parking mode where video files are only saved if an impact or movement has been detected. The final mode is manual recording, if you see something that you want to save but it would not be classed as an event, you can use the proximity sensor on the camera to save a manual event video. The BlackVue DR900S features built-in GPS and Wi-Fi. When you connect a smart device to the camera you are able to change camera settings and watch/ download previously recorded footage. Through the use of the GPS you can see the vehicles speed as an overlay on the video footage, you are also able to accurately track the vehicles journey on the viewing software via a google map. 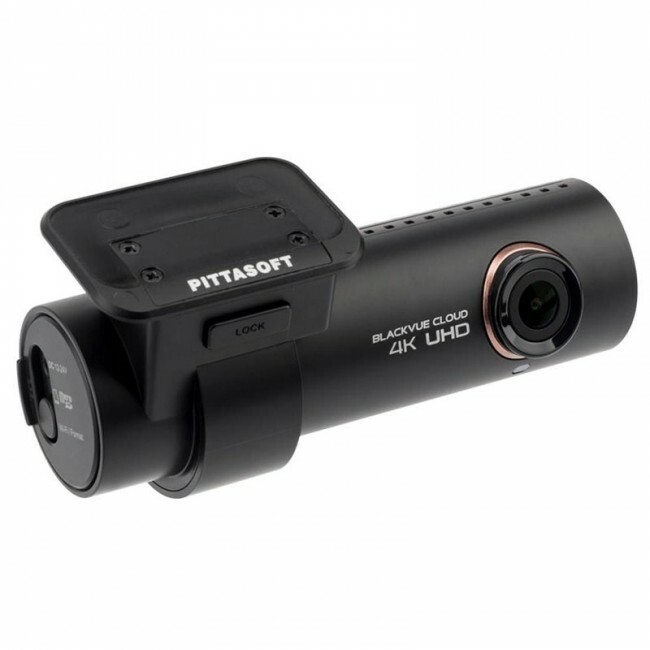 When you have set up BlackVue’s Over the Cloud service and the camera is connected to an internet source, you can remotely connect to your BlackVue DR900S to receive emergency alert notifications, view live and previously recorded footage, change camera settings, access live tracking information and backup video files to the cloud. By backing up your footage onto the cloud your important video files are secure and easily accessible.